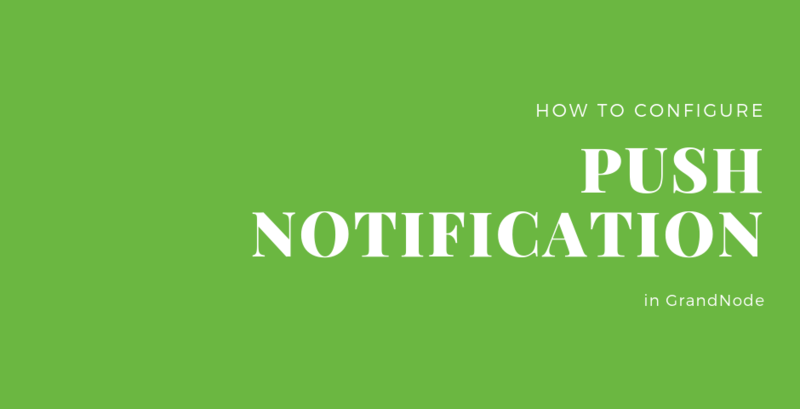 How to configure push notifications? Let's look at the short guide how to configure and use GrandNode push notifications. How to create a functional knowledge base? Let's look at the newest guide, how to create a functional knowledge base in GrandNode. New version of our crossplatform e-commerce solution - GrandNode 4.20 is ready to download! Let's look at the newest changes in this blog post. How to install GrandNode on Linux – Ubuntu 16.04 - Updated guide. How to install MongoDB, GrandNode, missing libraries and how to get running Nginx server. The comprehensive guide about GrandNode installation on Linux. 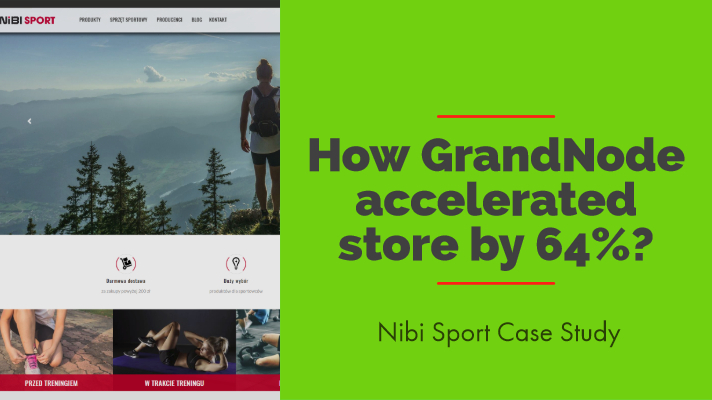 Case study from WooCommerce to GrandNode migration is ready. Let's look how GrandNode accelerated store by 64%.